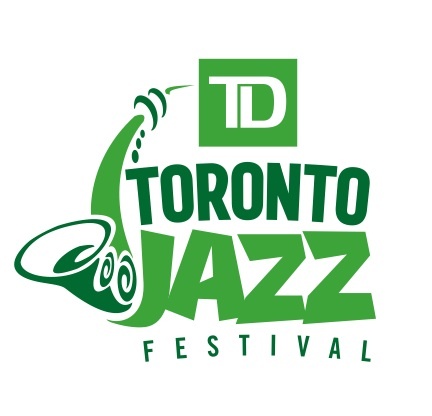 The TD Toronto Jazz Festival has become known as one of North America’s premier jazz festivals produced annually by Toronto Downtown Jazz, a Canadian registered charity (No. 12969 0269 RR0001). What began in 1987 as an eight day showcase of jazz now attracts in excess of 500,000 loyal patrons annually over 10 days as more than 1,500 musicians entertain all across the city. The Festival has become a destination event, not just for music lovers but for some of the greatest jazz celebrities in the world, reinforcing its reputation as a leader in artistic excellence and outstanding production standards. Its continued success and growth is a testament to its strong relationships with its stakeholders including patrons, Toronto City Council, Members of Parliament, corporate sponsors, volunteers, private donors and all levels of government. The TD Toronto Jazz Festival is endorsed by Toronto City Council, international artists and has been designated as an event of municipal significance that enhances Canada’s international reputation.